Simon Cowell's new neighbours are reportedly concerned paparazzi will take over their homes following his paternity scandal. 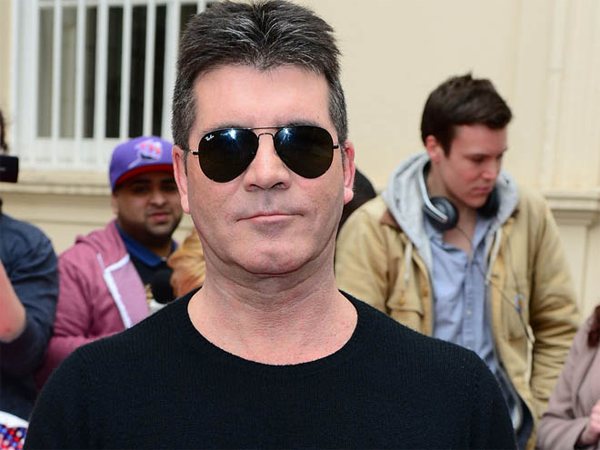 Simon Cowell's new neighbours are reportedly concerned paparazzi will take over their homes. The music mogul is thought to be splashing out £20 000 (R310 000)-a-month for a luxury three-bedroom property for his pregnant lover, Lauren Silverman, in New York City, but other residents are attempting to get strict rules put in place to prevent the media from bombarding their apartment block, according to the Daily Star newspaper. The X Factor boss recently announced he was expecting a baby boy with the 36-year-old socialite and the pair are keen for their offspring ? who’s due early next year ? to be born in the UK instead of the US as it fits in with Simon's Britain's Got Talent (BGT) filming schedule. A source said previously, "He is thrilled that the baby will be born in England. He and Lauren have taken the decision based on what is best for the baby and they've chosen the UK. "Because Simon has to be in the UK for BGT at the time, it is the only option. He wants to be at Lauren's side when she gives birth and wants to be with his son after he's born." Meanwhile, it’s emerged the couple are reportedly "seriously considering" a £1,27 million (R19,7 million) interview deal with Oprah Winfrey in a bid to set the record straight.